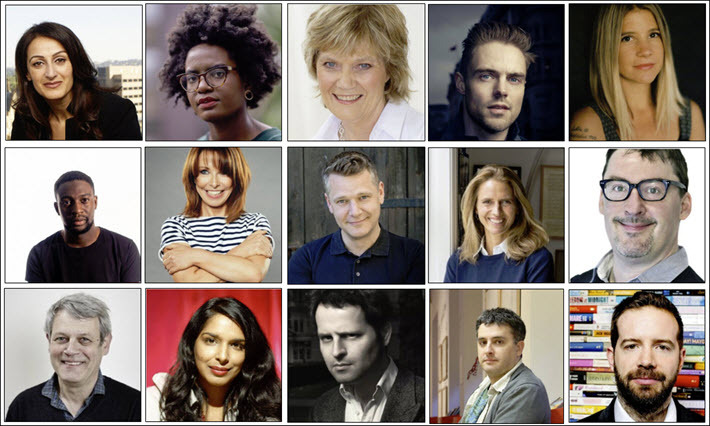 The British Book Awards—which are to be announced on May 13 this year at London’s Grosvenor House—have named their 2019 ensemble of jurors today (February 1). Submissions for the prize program now are open for publishers, agents, authors, illustrators, and booksellers. Entries close in a week, on February 8. As is the tradition since 2016 when The Bookseller bought “the Nibbies,” as they’re also known, the program is expanding the number of honors it dispenses. As Publishing Perspectives reported in December, this year, there will be two children’s awards, rather than one: the category will have both a fiction award and an award for illustrated and nonfiction. The Independent Bookstore of the Year prize will also get a companion, a prize for Small Press of the Year. And once the submissions period has closed, a cohort of almost 70 jurors will get to work in various categories of judging. 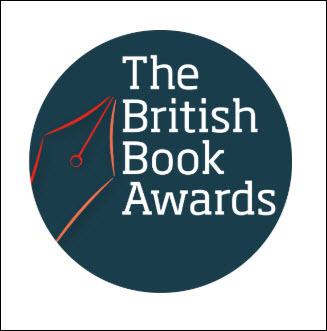 More information about the British Book Awards and about each juror is available here. More from Publishing Perspectives on the British Book Awards is here, and more on publishing prizes in general is here.